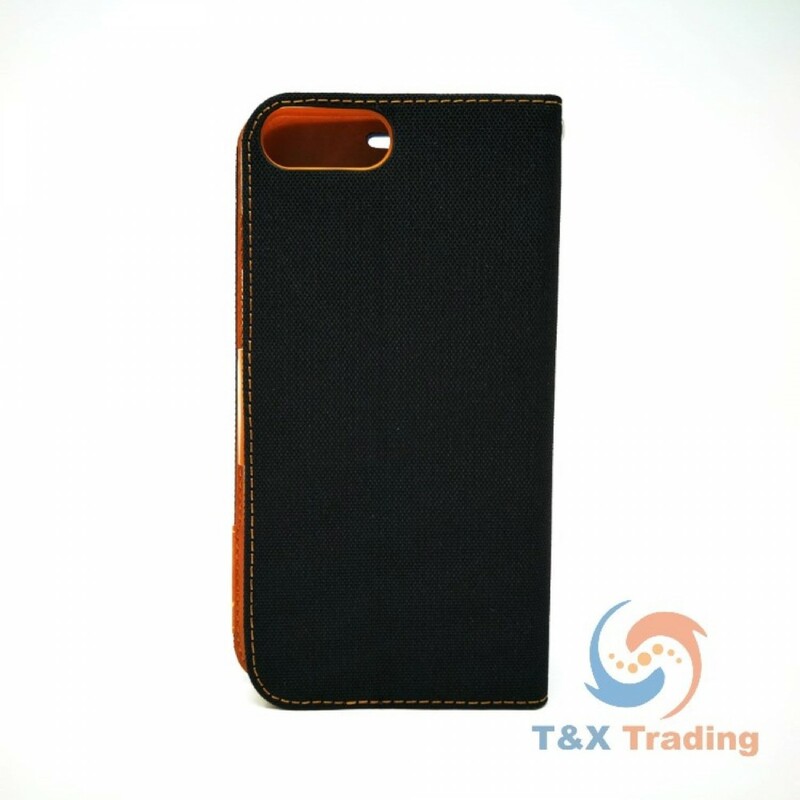 TanStar Fabric Wallet Case with Magnetic Closure For Apple iPhone 6 / 7 / 8. 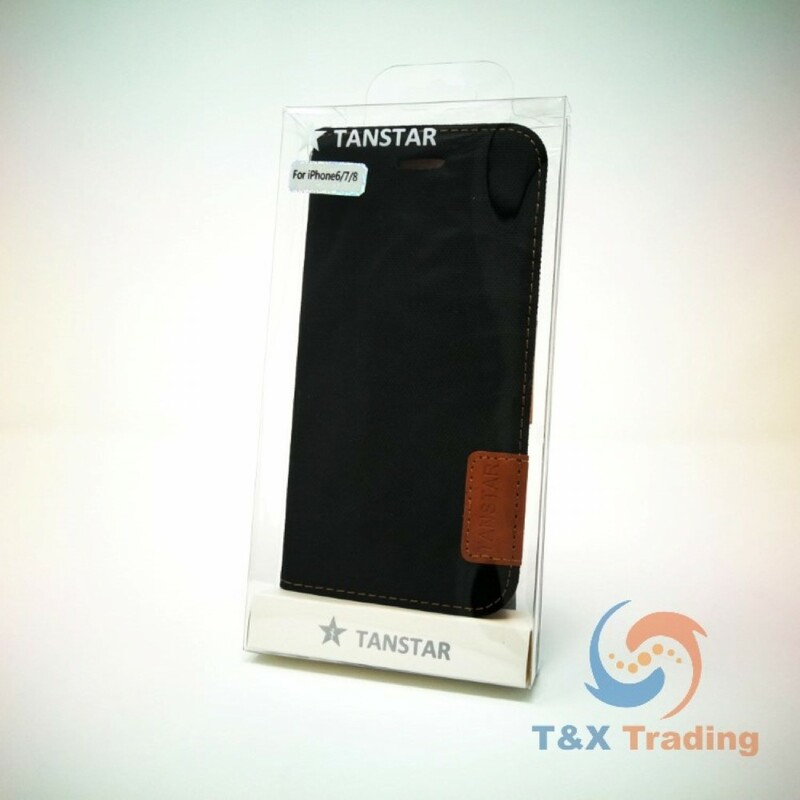 TanStar is a brand name for high-quality phone cases & accessories, which are developed, manufactured and distributed by Pro-Mobile. 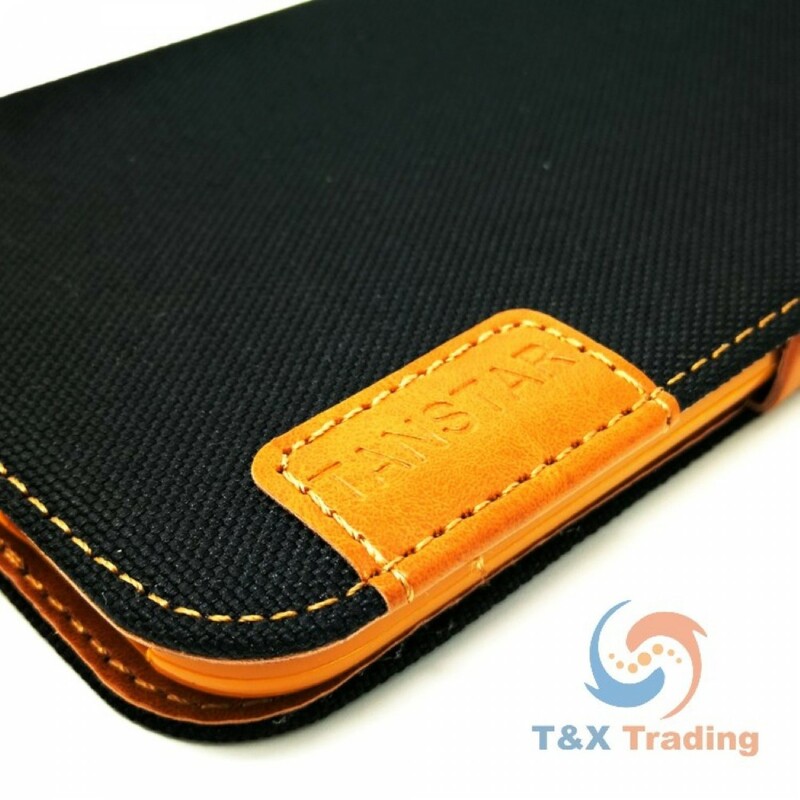 Meet the TanStar Fabric Wallet Case for a brand new experience. 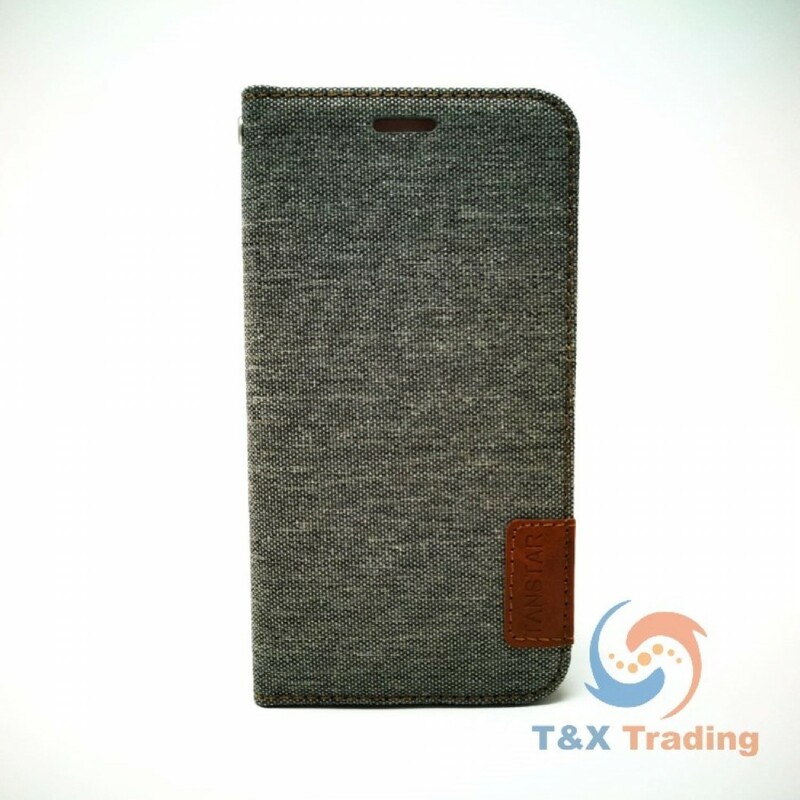 The Fabric Case has enough pockets to replace your wallet, it is shock proof with a jelly-like component and it allows you to watch videos with the stand function. More and more you will fall in love with the TanStar Fabric Wallet collection as you experience it. Perfect design means “There is nothing else to take out from design”. 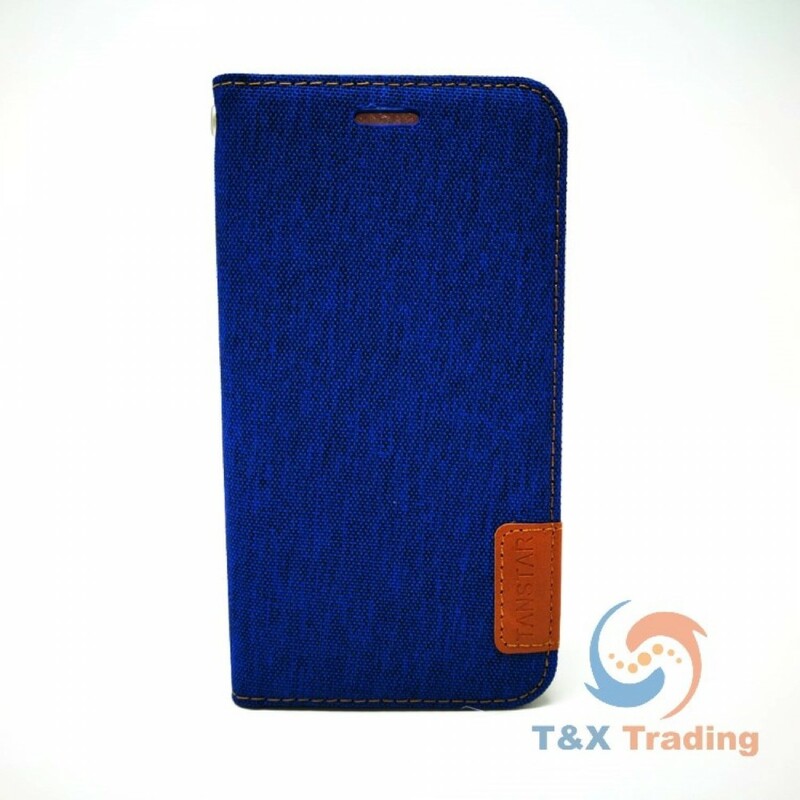 TanStar Fabric Wallet Case was created to maintain the original phone design. 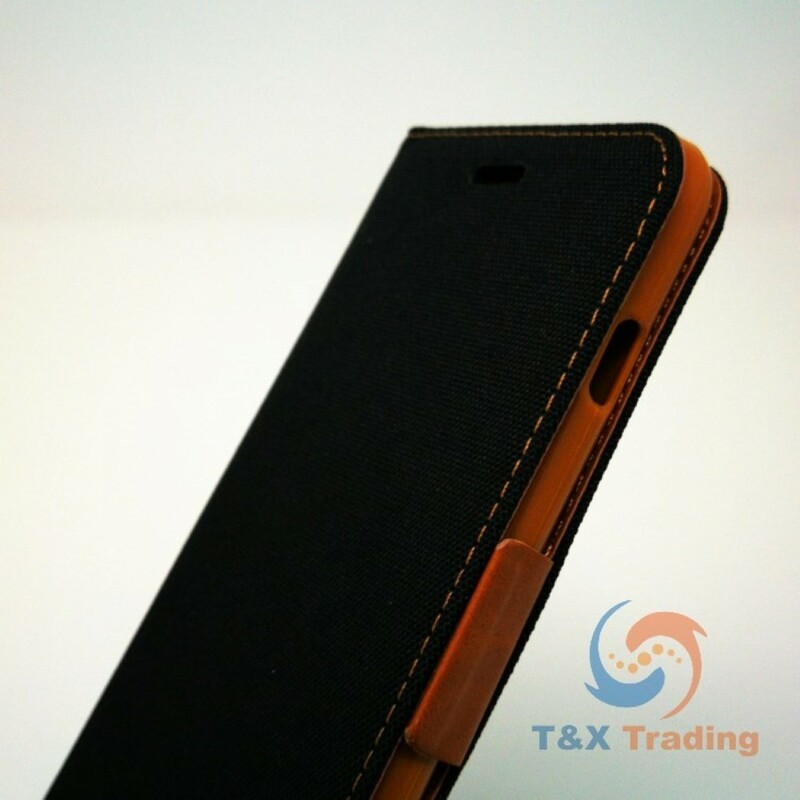 The design is timeless, and it will definitely make your smartphone shine amongst others. The new generation of unobtrusive magnetic closure technology allows the wallet case to stay closed without having an impeding flap. Replace your wallet with the TanStar Fabric Wallet Case. 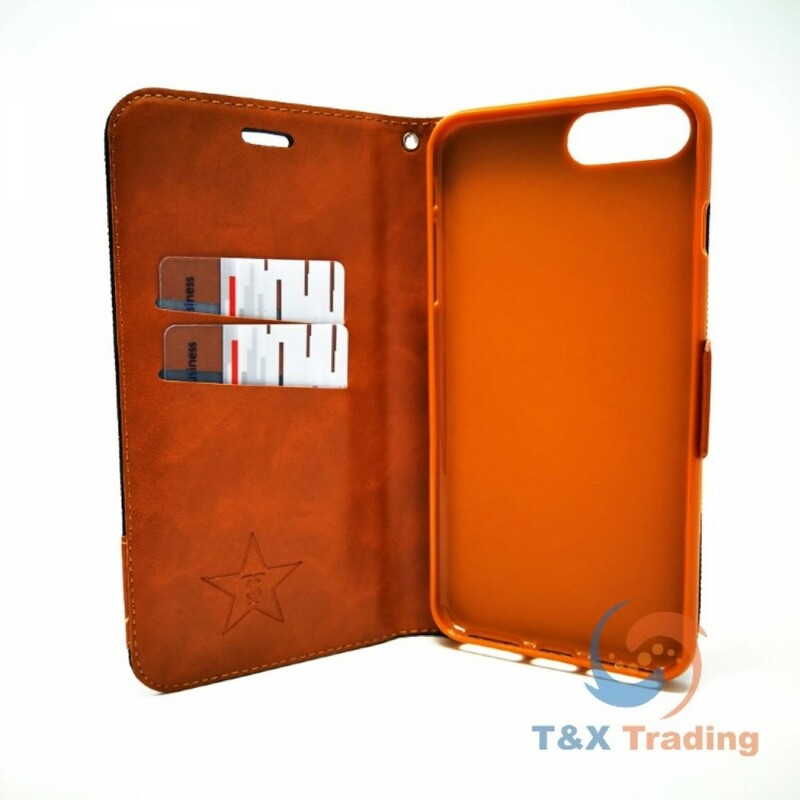 Even with a credit card, identification card the case will remain relatively slim. 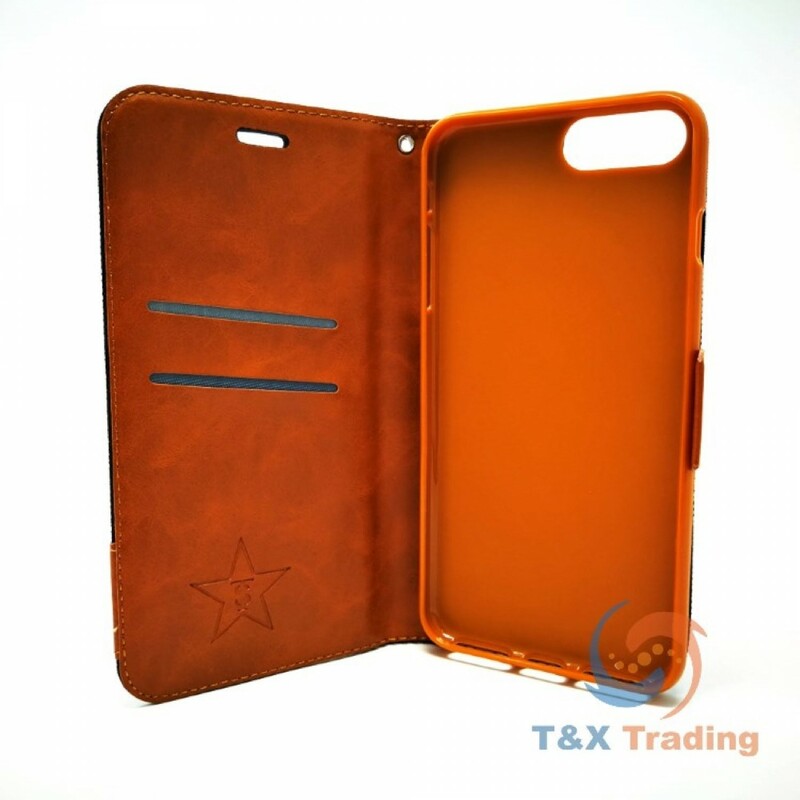 The precise stitching finish adds on to the perfection of the case’s design. 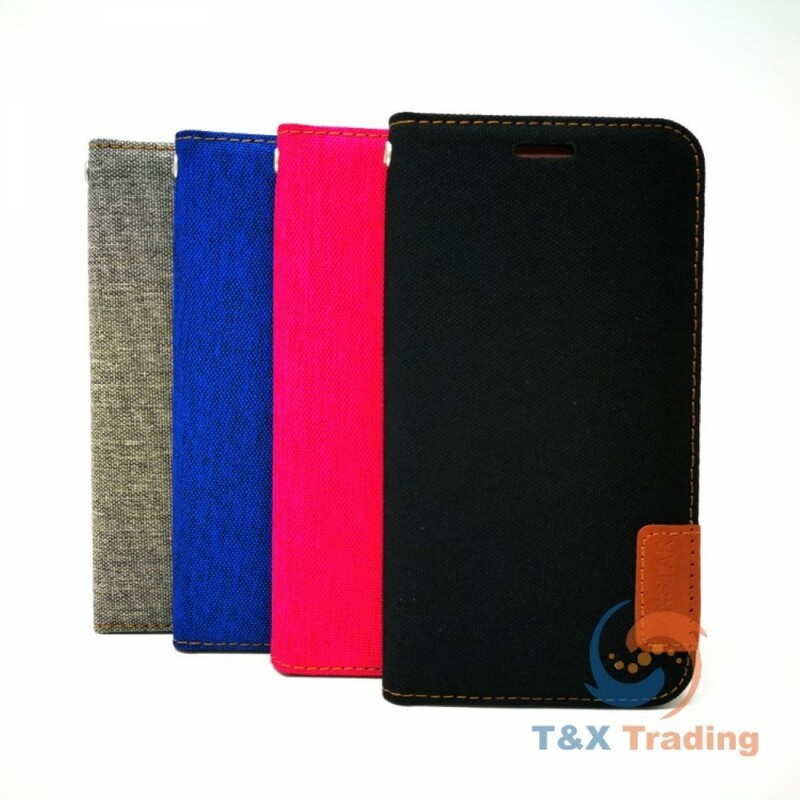 TanStar Fabric Wallet Case is made out of TPU, a material that is stiffer than silicon but softer than plastic. 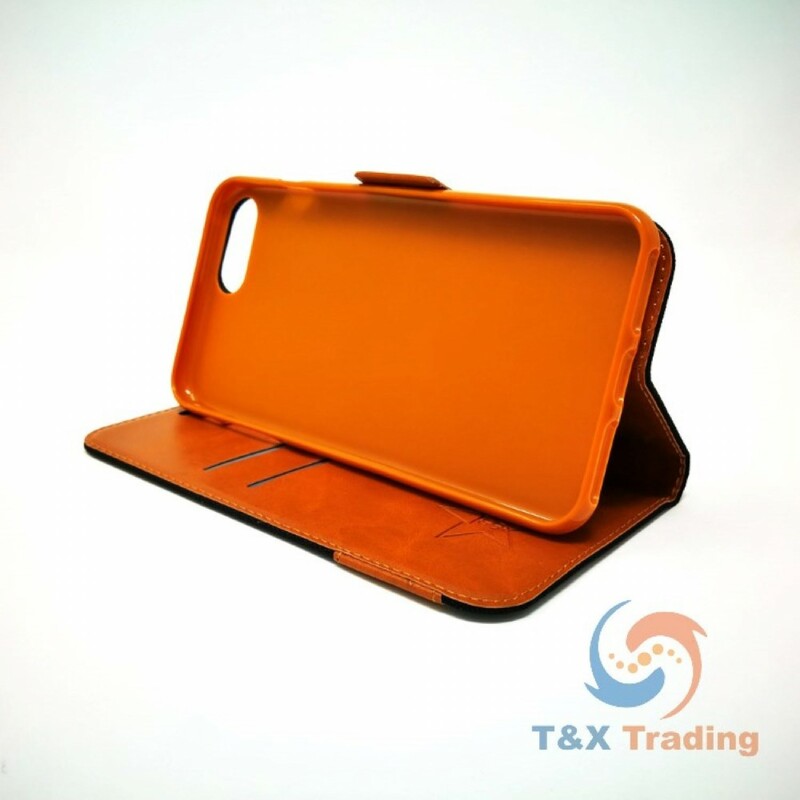 Tightly fitting on your smartphone, the phone case prevents dust from entering for cleaner use. 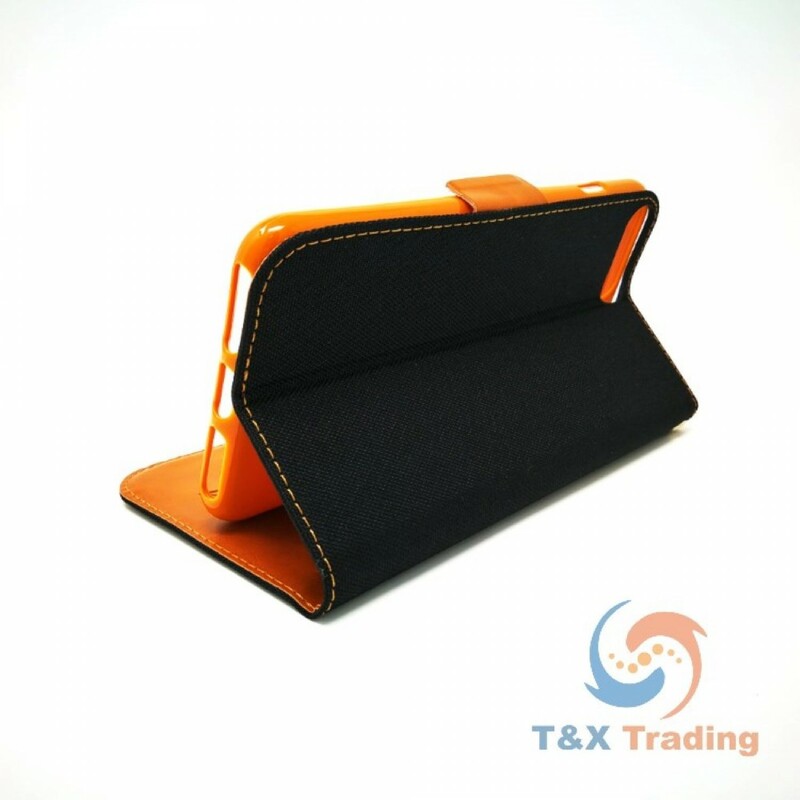 The current trend is to watch movies and videos with the smartphones, and the built-in stand has been implemented in the Fabric Case with that in mind. 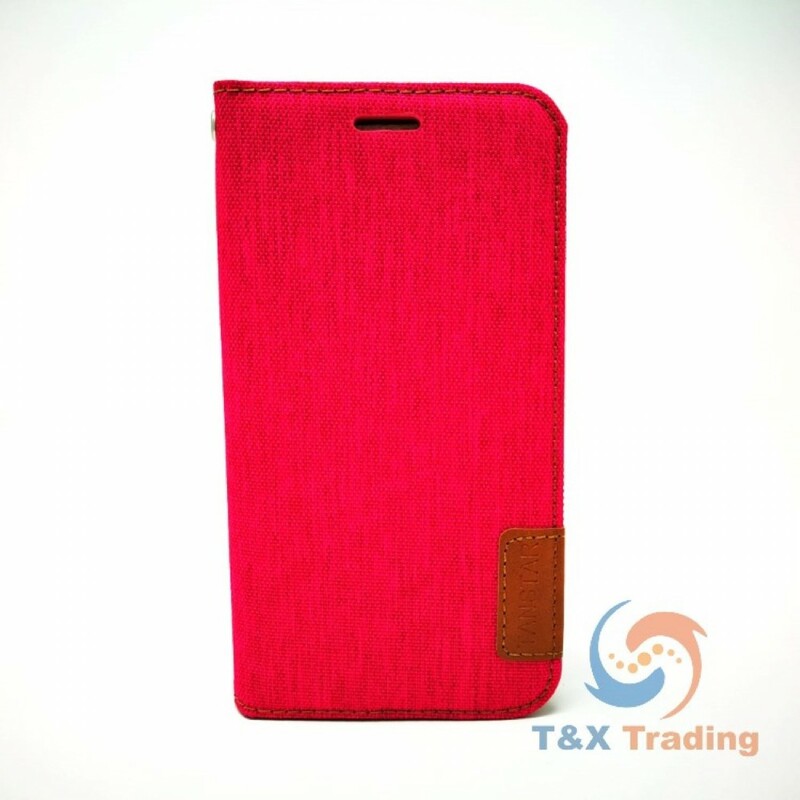 The Tanstar Fabric Wallet Case is not just another smartphone case, but it is beyond what smartphone case should be. 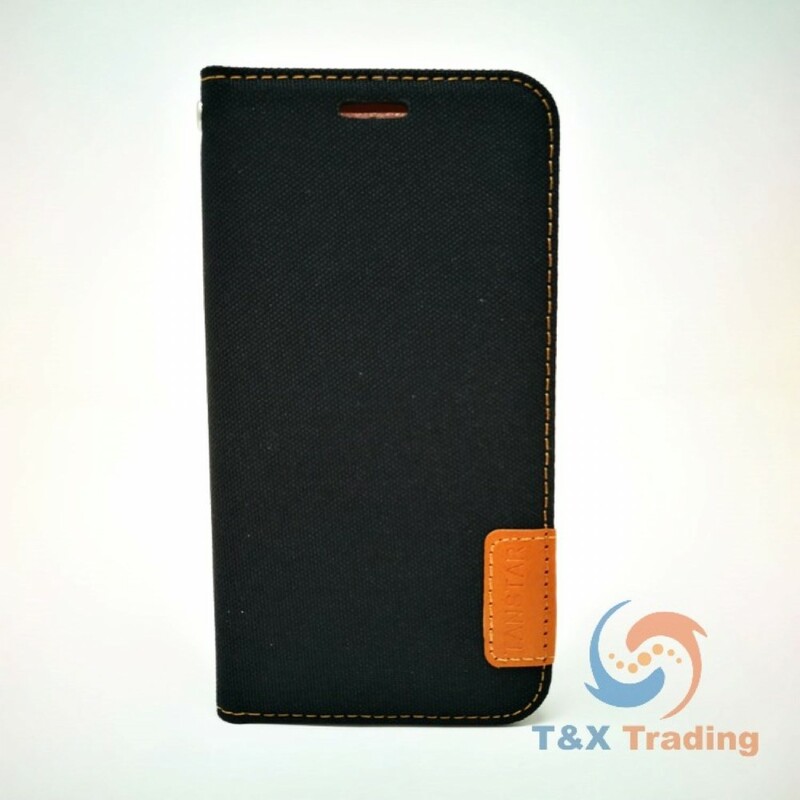 Premium Fabric was used for the smartphone case. With time, it will have a modern like appearance. This is the reason why the TanStar Fabric Case is deemed to be timeless by many. The cut outs for the camera, speaker and power buttons are perfectly measured so that it won’t tamper with original functions of the smartphone.